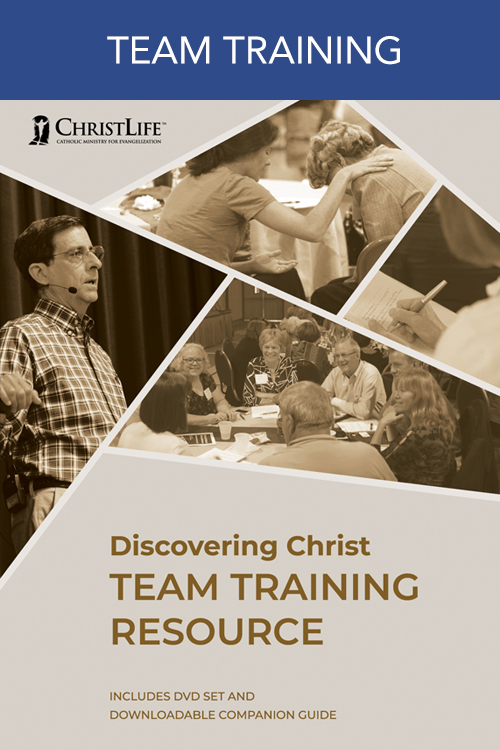 This training resource is an essential tool to equip your team to effectively run Discovering Christ. 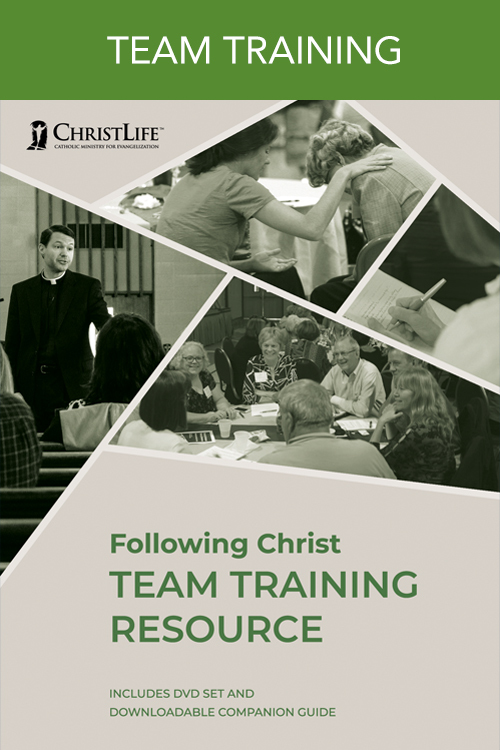 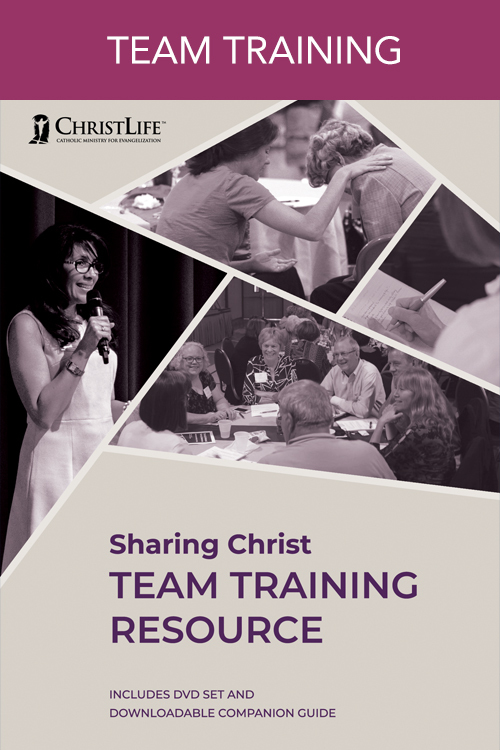 Equip your team to fruitfully run the Following Christ course. 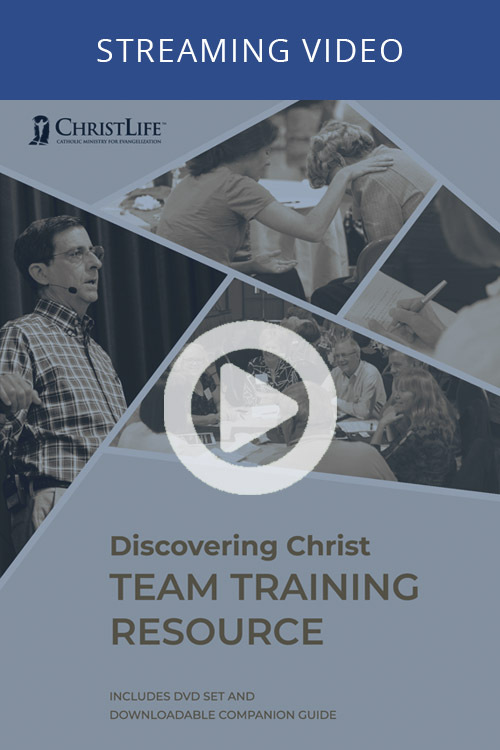 Purchase all 5 talks of the Discovering Christ Team Training for On-Demand streaming. 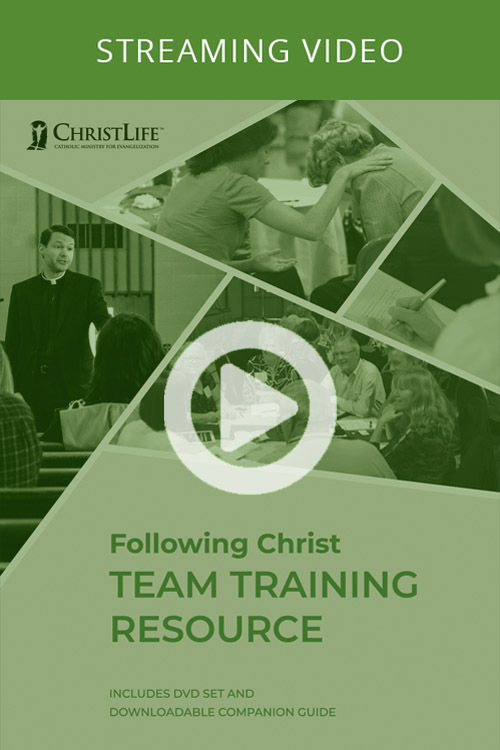 Purchase all 5 talks of the Following Christ Team Training for On-Demand streaming. Purchase Sharing Christ Team Training for On-Demand streaming.